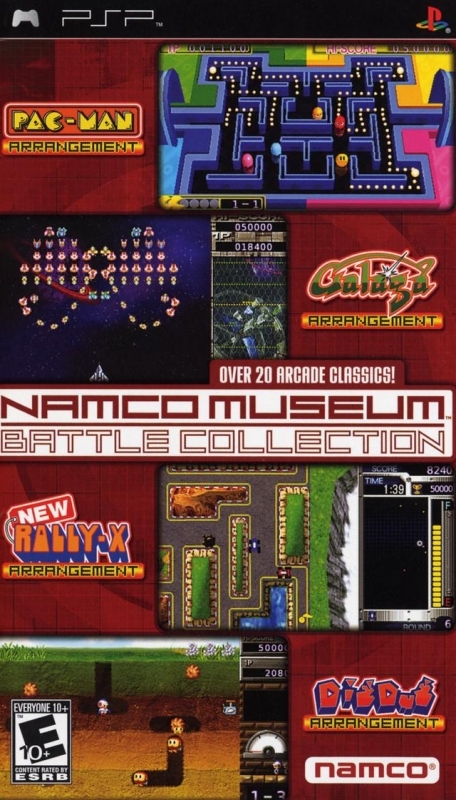 Namco Museum Battle Collection is a real bonanza for all arcade lovers. 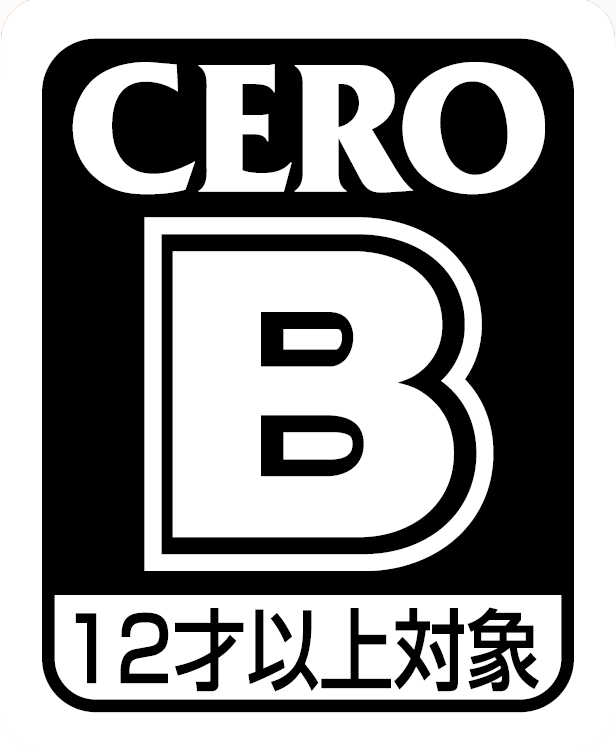 From arguably the most famous game icon in the world, Pac-Man, to gamers' favourite Galaga, there are a whole host of other true arcade legends in between. 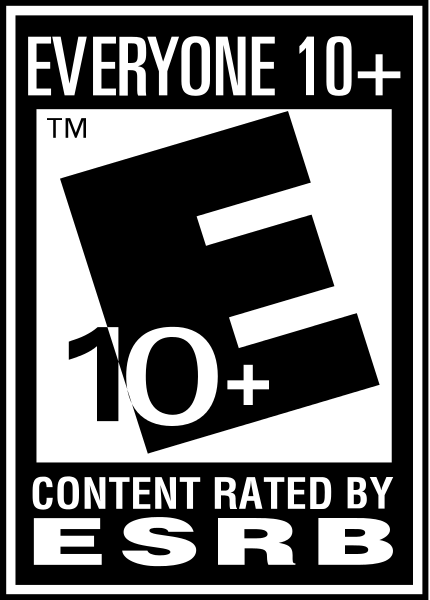 This is a true gaming classic, offering brilliant value and great fun. 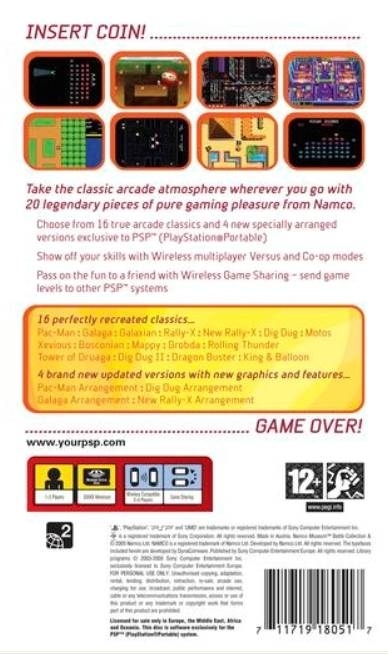 In Namco Museum Battle Collection, Namco brings together a classic collection of its greatest arcade titles as they debut for the ultimate gaming-on-the-go device, the PSP. 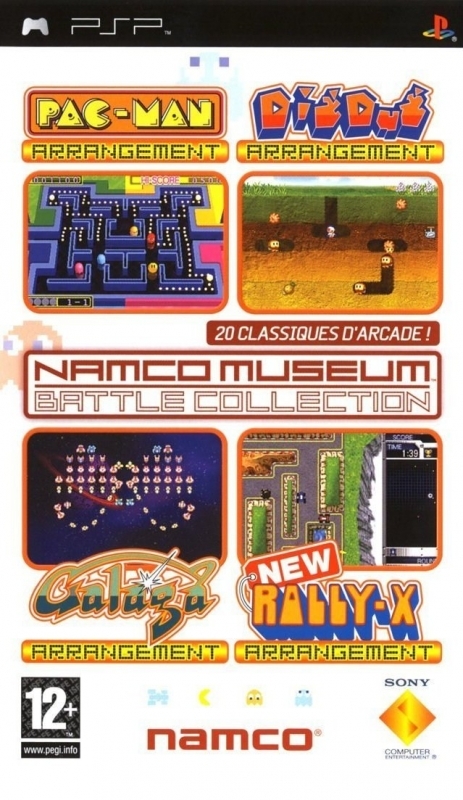 As well as including 16 of the original arcade titles, Namco Museum Battle Collection also includes 4 brand new updated versions of Pac-Man, Galaga, New Rally-X and Dig Dug. 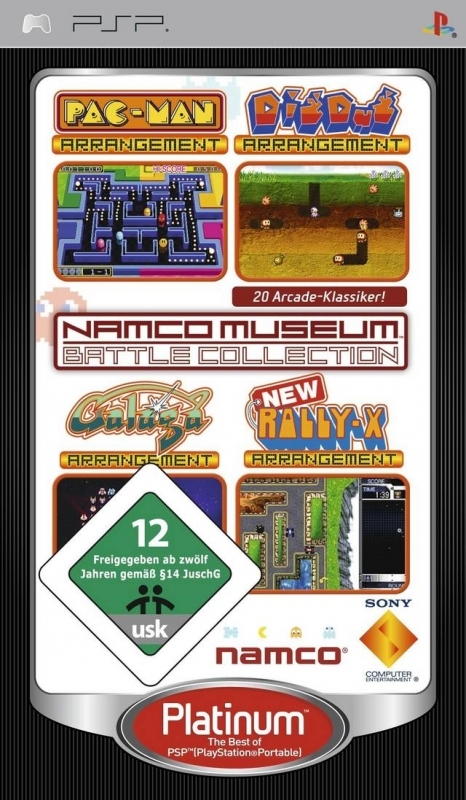 Bringing together these classic 1980s titles, and taking full advantage of the PSP's wireless connectivity, Namco Museum Battle Collection allows gamers to battle it out in a number of different gaming scenarios, from rally driving to space age alien blasting. 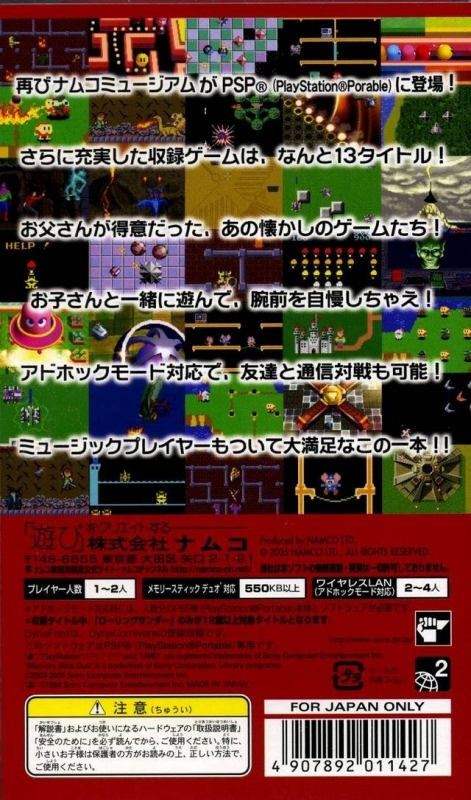 Gamers are given plenty of opportunity to see who earns the bragging rights in the ultimate arcade compilation. 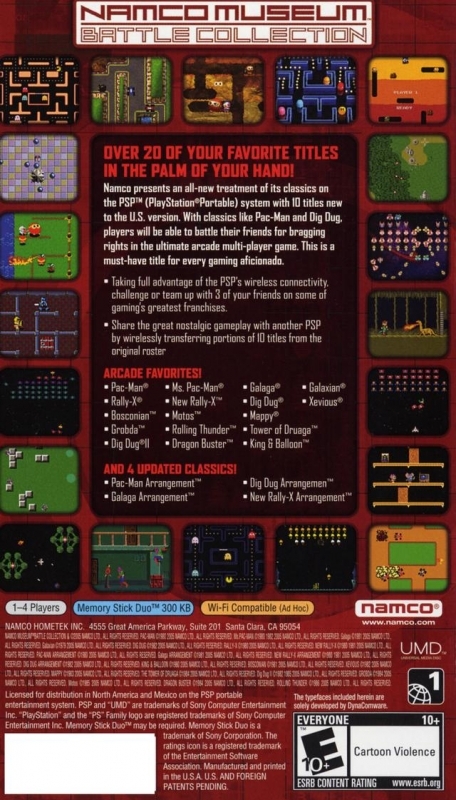 Namco Museum Battle Collection also takes advantage of the exciting new GameShare technology that the PSP boasts, allowing gamers to send levels from Namco Museum Battle Collection games to other PSPs, for friends to compete on and try out. 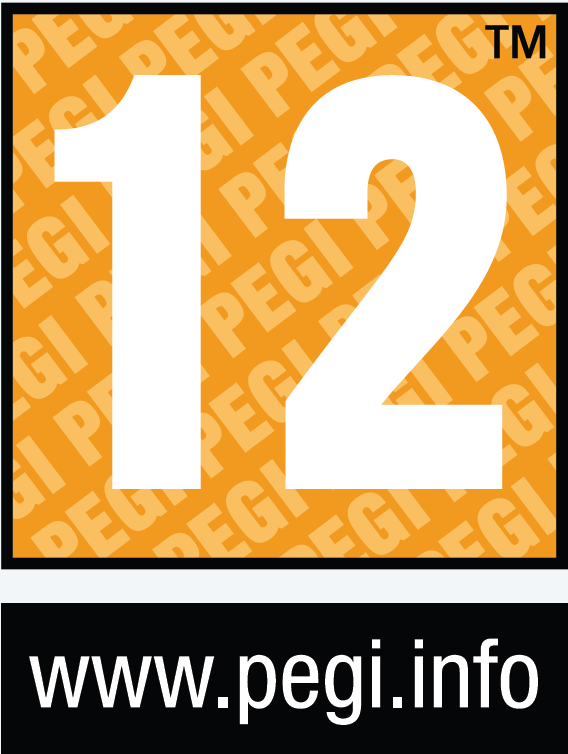 Wow, back in the charts in a strong way. Now those are some nice legs!